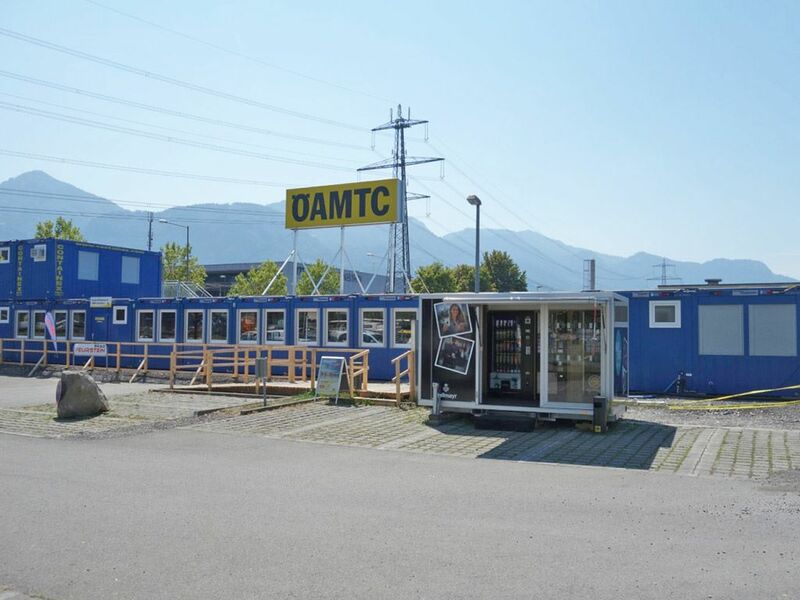 Due to the modernisation of the 40-year-old ÖAMTC base in Dornbirn, this rental modular building was as alternative accommodation. 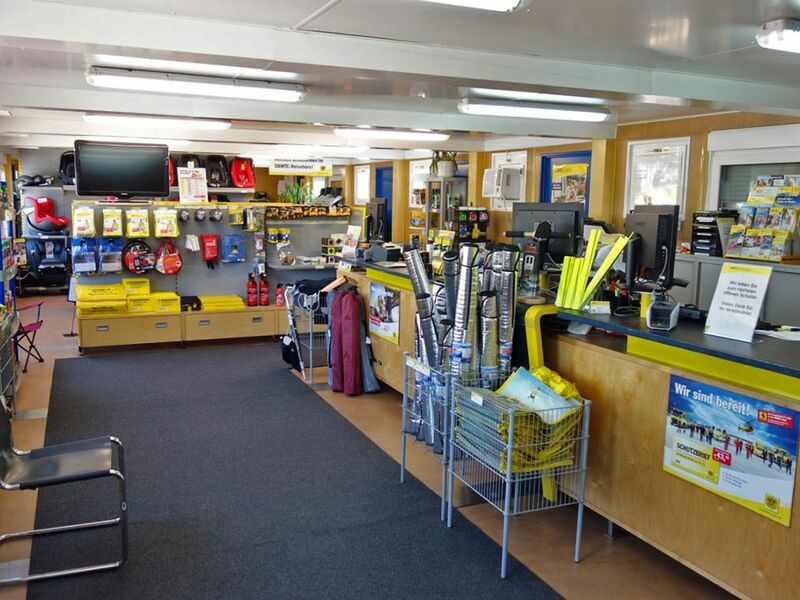 In this way, employees can continue to provide all services to the full extent and with the same quality in the usual location. 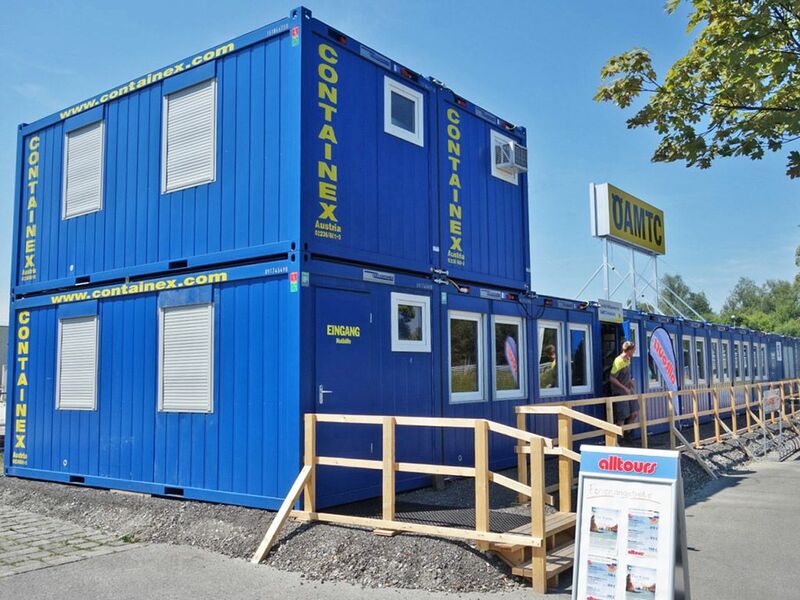 The mobile building, consisting of 15 space modules, houses a travel agency, a tourism desk, a call centre and a sales shop over approx. 220 m². Futhermore, the structure has sanitary facilities and is equipped with air conditioning and heating units. 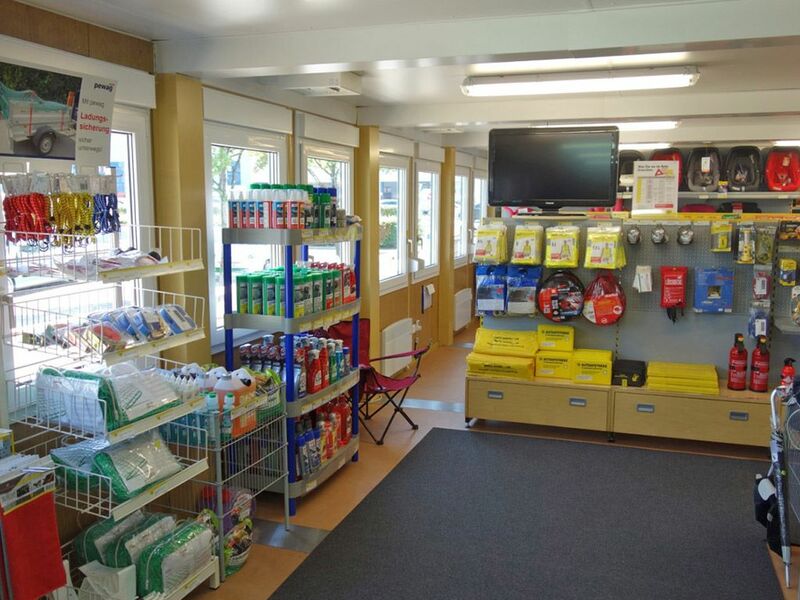 This mobile space solution will allow members to be well looked after, without any restrictions, until completion of the ÖAMTC Landeszentrale renovation in late autumn 2019.